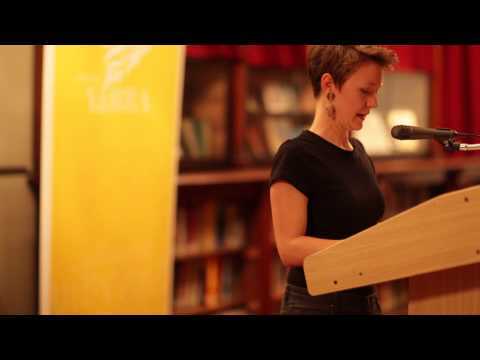 Bonny Cassidy is the author of three poetry collections, and lectures in Creative Writing at RMIT University, Melbourne. She is feature reviews editor of Cordite Poetry Review and co-editor of the Anthology of Contemporary Australian Feminist Poetry (Hunter Publishers, 2016). Bonny's essays of criticism and poetics have been published widely in Australia and internationally.